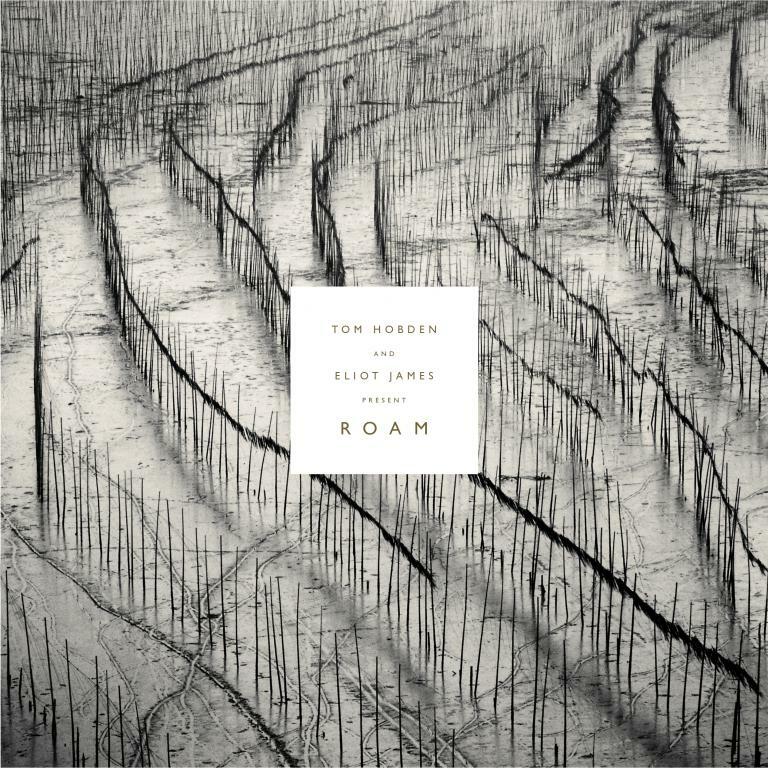 'Tom Hobden & Eliot James Present: Roam' is the stunning debut, collaborative LP from composers Tom Hobden (Noah and the Whale, Mumford and Sons and Laura Marling) and Eliot James (Kaiser Chiefs, Two Door Cinema Club and Bloc Party). Frustrated by a lack of opportunities for and appreciation afforded to orchestral strings within the world of pop, Tom and Eliot saw no other option but to take things into their own hands. Ambitious from the outset, 'Roam' reflects a shared love of late and neo–Romantic composers, and offers a knowing doff of the cap in the direction of the likes of Samuel Barber, Ralph Vaughan Williams and Benjamin Britten, as well as more modern, post classical composers such as Philip Glass, Arvo Pärt and Max Richter.